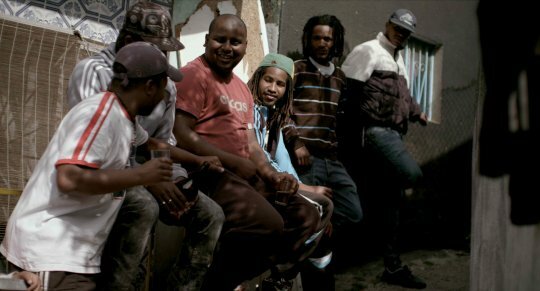 Basil Da Cunha was born on July 19th 1985. 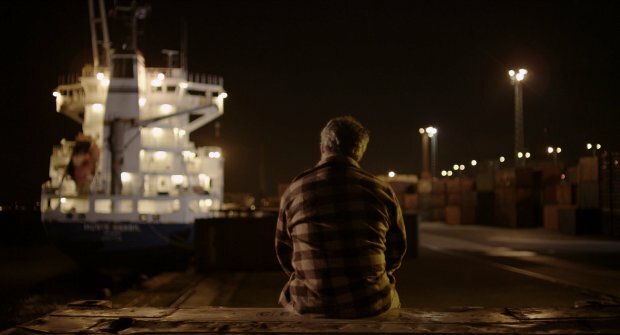 He directed several short self-produced films before becoming a member of Thera Production, the association behind the production of « La loi du talion » in 2008 and « A côté » in 2009 (nominated for the 2010 Swiss cinema prize and 2010 Best Portuguese film prize, Vila do Conde). At the end of 2010, he directed Nuvem (Sunfish) in Lisbon; the film premiered at the Directors’ Fortnight in 2011. 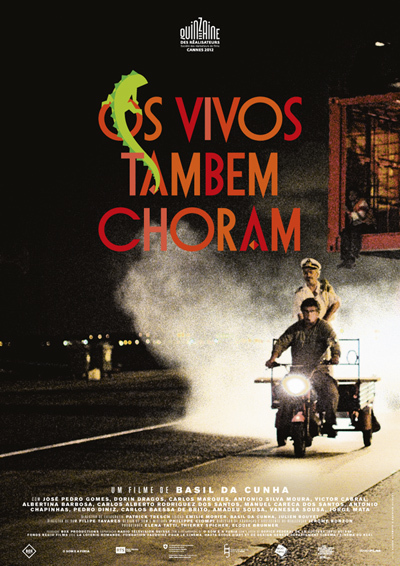 In 2012, his latest short « Os vivos tambem choram » (The Living Also Cry) hits the festival circuit. He is currently finishing his Cinema studies at the Haute Ecole d’Art et de Design in Geneva (HEAD) and is collaborating with Box Productions (Switzerland) and O som e a fúria (Portugal) on his next film.